Click on this link to download and enjoy YouTooMuch, a worship song by Praise George. 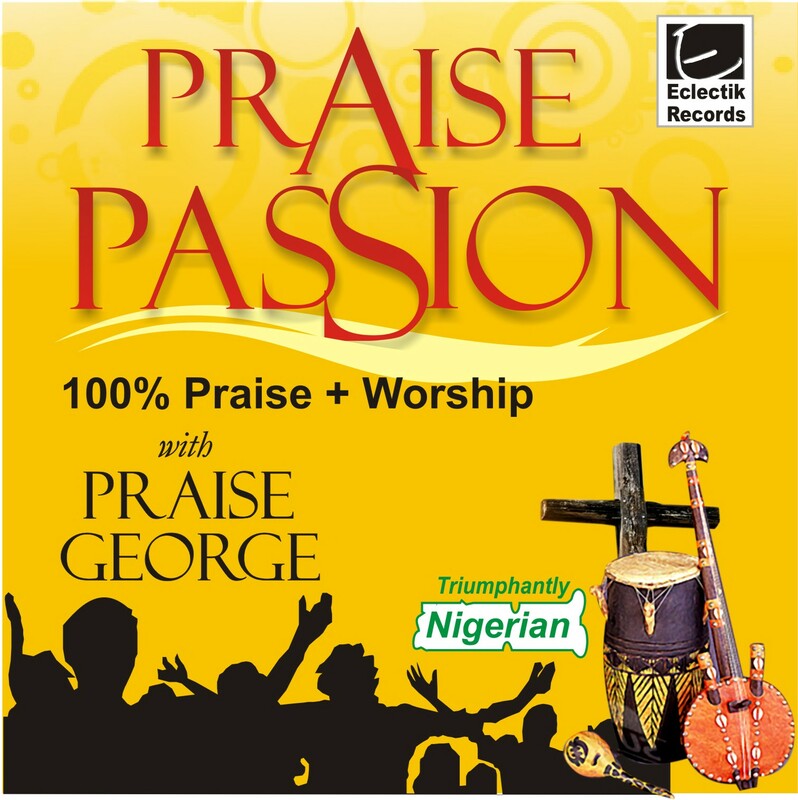 Latest Praise and Worship CD from Praise George! Available at all good bookshops and music stores country-wide!